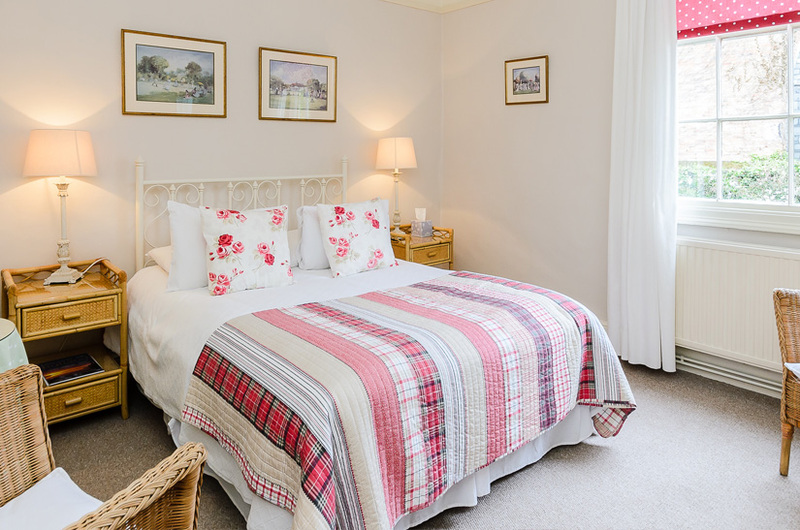 Owned and run by the Hackney family for over twenty years, the Garden Hotel is noted for its friendly and personal hospitality. With ten en-suite rooms, and our Club Suite, there is something for every traveller. Our most spacious accommodation including exclusive use of the Club Lounge. 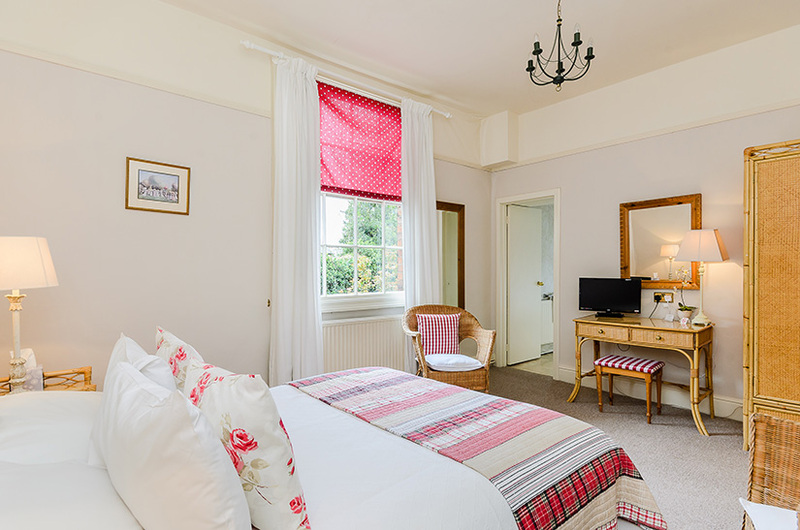 All rooms are en-suite and non-smoking and room price includes: Free Wifi - Tea & Coffee facilities - TV - Hair Dryer - Wake Up Calls - Daily Housekeeping.